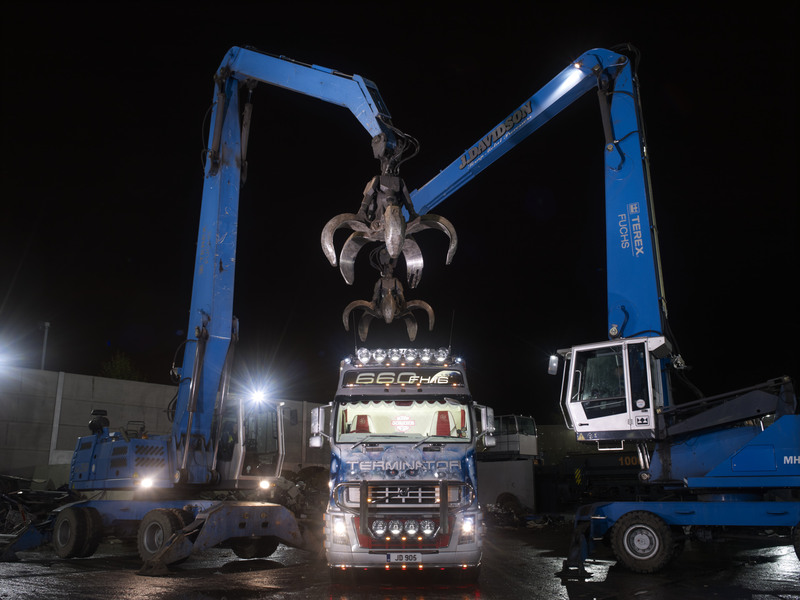 At J Davidson Scrap Metal Processors we work hard to make sure we’re your first choice – and we think there’s plenty of good reasons why that should be the case. We’re one of the north-west’s first fully accredited Authorised Treatment Facilities for the disposal of end-of-life vehicles. That means we’re trusted by the DVLA to handle the disposal correctly – including removing potentially harmful fluids from the engine, and separating out any recyclable components. We can also handle the paperwork, so once you sign your vehicle over to us, you can rest assured that we will do the rest to take it off the roads legally and for good. We know price is a key issue when you’re selling an old car for scrap, and we do our level best to compete on this measure. As such, the price we offer you for your vehicle should be among the best you will receive – and in many cases, will be out in front ahead of the rest, especially when you consider the fully comprehensive service we offer. While other scrap metal processors dodge the question of how much you’ll get paid, it’s all part of our commitment to offering the best prices upfront. Fill in our online quote form, and we will give you a price for scrapping your car, depending on its make and model, year of manufacture, condition, fuel type and engine size. If your car is not running, or you just don’t want to drive it for any reason, we can arrange to collect it from any north-west location. This includes Cheshire, Warrington and Manchester, so wherever you are in the region, it should be easy for us to take your car away to be scrapped. At the end of the day, when you’re scrapping a car the best outcome is probably if you never hear anything about that vehicle ever again – you don’t want to see it pass you on the roads a few weeks later, read about its registration number in relation to a crime, and so on. We will destroy your vehicle entirely, in accordance with DVLA rules, and can issue you with a DVLA Certificate of Destruction in return – ending your responsibility for the vehicle once and for all. Not all scrap metal dealers are licensed to scrap cars, so make us your first choice and avoid any surprises further down the line. This article was posted in Scrap Metal, Scrap Metal in Manchester, Scrap Metal Processing, Scrap Metal Processors, Scrap Metal Recycling. Bookmark the permalink. Follow comments with the RSS feed for this post.Both comments and trackbacks are closed.